Bingo Bingo is taking September off to count royalties. Join the fun in his £200000 Sing and Shout Jackpot and you will win a share of £100,000 real cash for every card you play with! 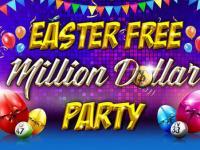 Main prizes go all the way up to £50,000 cash! 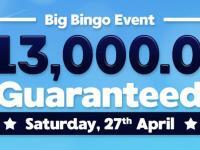 Play to get a guaranteed slice of this £200,000 cash pie even if you don’t Bingo! Everybody wins this September – sing & shout for joy! 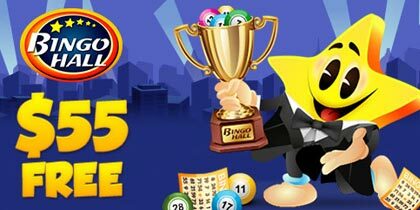 FULL HOUSE WINS £50,000 REAL CASH! 2LINES WINS £30,000 REAL CASH! 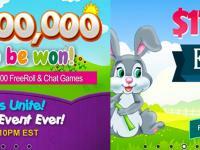 1LINES WINS £20,000 REAL CASH! 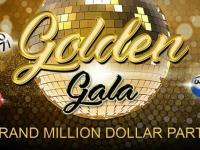 ALL NON-WINNING CARDS SHARE £100,000 REAL CASH! If you play with only 1 card and don’t win a main prize, you would only get 1 share from the £100,000 shared pot. 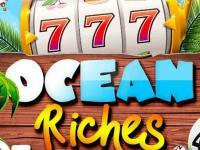 You can win up to 96 equal shares of £100,000 real cash, one for every card you purchase! 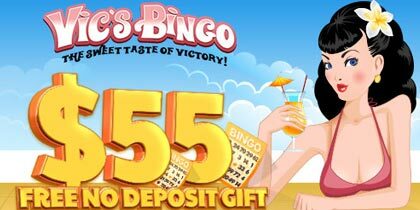 The more cards you play with, the more you’ll cash in, even if your cards don’t Bingo! Cards for my £200K Sing And Shout cost only £1 each! Head on over to the Bingo Lobby and get yours now! Bank a share of £100K for every card you play with – even if you lose the game!